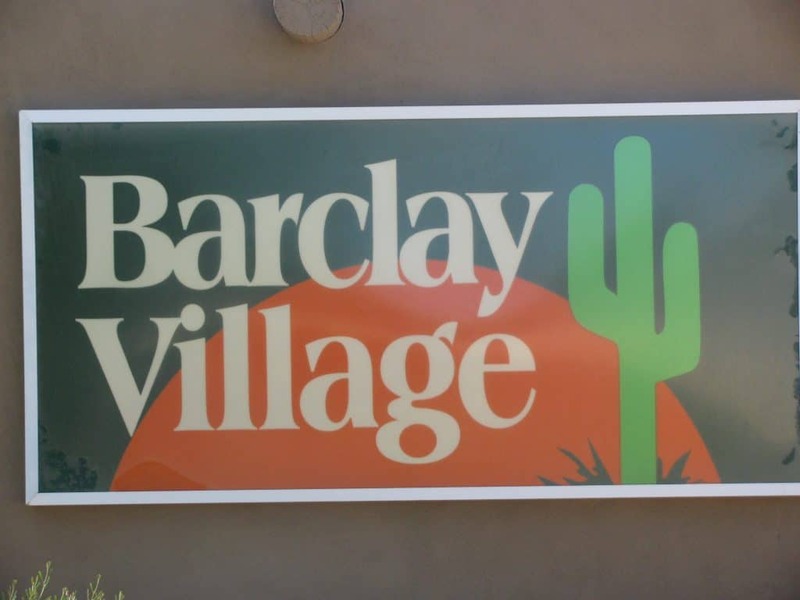 Barclay Village is a 55+ Gated Patio home community in Mesa, Arizona. This community offers affordable living close to shopping, dining and numerous golf courses. Review community info, amenities, HOA fees and a current list of homes for sale. Monthly Fee = $165.00 (Monthly fees vary by square footage).